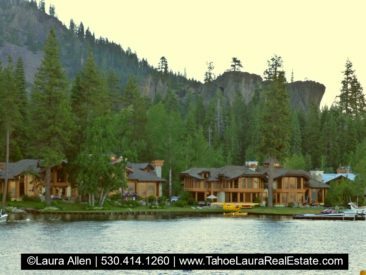 Fleur du Lac Condominium Development is an exclusive, luxury, gated, lakefront condominium development located on the West Shore of Lake Tahoe, California in Homewood, California. Fleur du Lac Estates Condos For Sale Here If there are no properties for sale “No Properties Found” will be displayed, so call me for help. 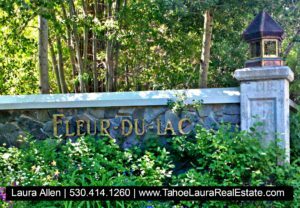 If you looking for the very best of the very best when it comes to condominium/townhouse developments in the greater North Lake Tahoe – Truckee area, your search is over at Fleur du Lac Estates! The Fleur du Lac development is a gated complex and it is coveted for its privacy and exclusivity. 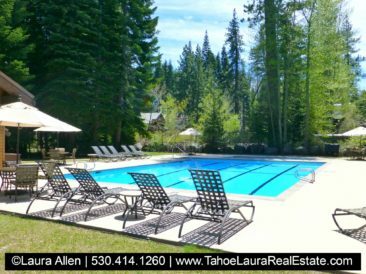 When you purchase a condo at Fleur du Lac, you are not just buying a condo, you are buying a luxury lifestyle in Tahoe that few will ever get to experience! Fleur du Lac is a well-known, historic landmark in the area. This West Shore lakefront location was originally the private summer estate of industrialist Henry J. Kaiser (Kaiser Aluminum), which was built in 1939. Later, in the early 1970’s the grounds and original stone buildings were used in the filming of the movie, Godfather II in 1973. Shortly after the movie was made, a developer purchased the compound and demolished the main house to make room for the elite townhome style units. Today, only the structures used in the movie still remain. The native stone Yatch Club building its wrought iron gates are iconic, and part of the private marina owners use today. The Fleur du Lac development is an easy land mark to point out from the water, and along Highway 89 in the Homewood, California area with its’ stone wall. The Fleur du Lac Condominium Development has approximately fifteen (15) acres with only twenty-two (22) high-end, spacious luxury units on the entire property. Fleur du Lac is a jewel on the West Shore of Lake Tahoe. Unlike a lot of other developments in the area, Fleur du Lac enjoys a relatively flat, level area through-out the entire complex. It is easy to go through the development. 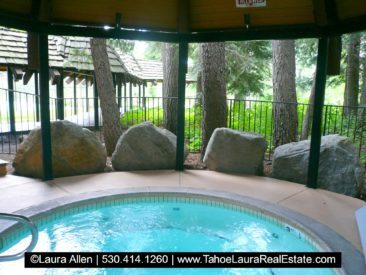 The topography makes this more than just a premium location, it makes it very easy to get down to the water’s edge of Lake Tahoe (just a few steps), or around the complex. Owners enjoy the ease of ownership here and the use of a marina. If you like the idea of easy access to your boat and water toys, nothing beats a luxury boat marina! The Fleur du Lac townhome style units (only shared walls between units) are beautifully maintained with incredible interiors and each condo has their own two-car garage and exterior patios. Fleur du Lac owners enjoy many amenities which include their own marina, individual boat slips, a pier, pool, two tennis courts, outdoor hot tub/spa, gym, children’s playground, two lakefront clubhouses, along with a lake side Bocce ball court, and on-site concierge services for housekeeping, shopping, and transportation. 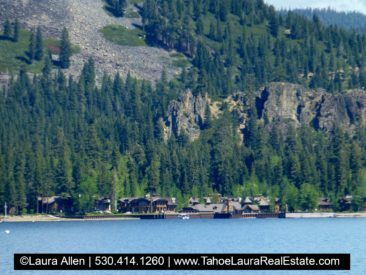 Fleur du Lac is a beautiful lakefront development and is close to commercial services in Homewood and Tahoe City. You may not know that in Homewood, California there are only two condominium/townhouse developments that offer whole ownership: Fleur du Lac, and Chambers Landing. 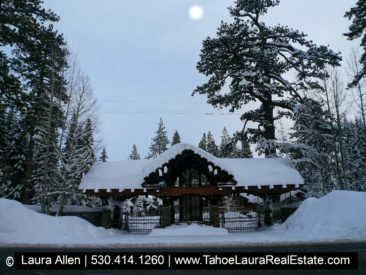 Fleur du Lac is located just one (1) mile north of the Homewood Ski Resort and is only five (5) miles from downtown Tahoe City, California. 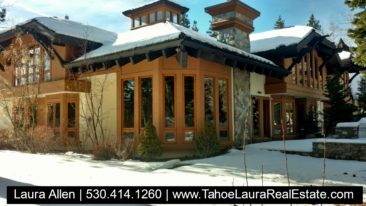 Ready to start your Tahoe property search? 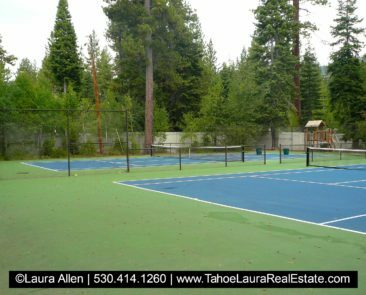 The map below has both homes and condos for sale in the North Lake Tahoe and Truckee area. The map is focused on the Fleur du Lac area, but you can easily check out other areas. On-site Staff to assist with Concierge services for owners. Each Unit has two levels with at least one den/office/bedroom located on the ground floor giving most the option for some single floor living. Two (2) Car Garage for each unit (Separate space, not shared with other owners). Most are attached, but a few units have a detached garage that is just a few feet from their unit. Special Assessments are in place for capital improvement project. Call for more details. 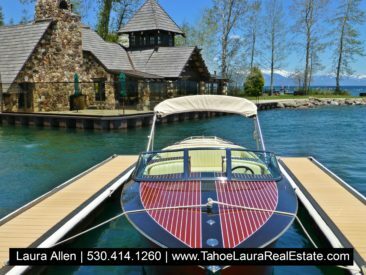 If you already own a condo in Fleur du Lac Estates and want to know what your property is worth, call me 530.414.1260 for a confidential consultation. Want more condo buying options? Need more help in trying to figure out your Lake Tahoe condo buying options? Do you want more information on the neighborhoods, locations, and developments that will best meet your individual needs? Call me at 530.414.1260 and I can help you find the right place to buy!